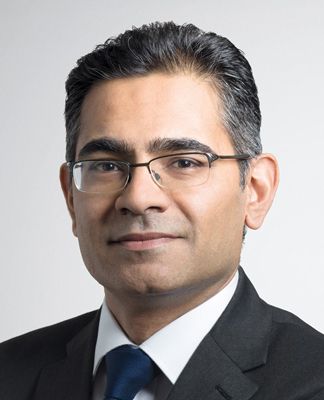 Skrill has announced that Nilesh Pandya, former Chief Financial Officer (CFO), has taken on a newly created role as Senior Vice President (SVP) of Emerging Markets. Pandya will focus on leading Skrill’s strategic initiative, which enables consumers in high-growth markets to connect to the digital world via mobile money. Pandya’s responsibilities will include developing and managing the team working with Mobile Network Operators and online organisations, helping to drive remittances and ecommerce transactions across several markets. The team will continue to engage and meet the needs of merchants by offering innovative payment products and solutions to emerging markets. Pandya has worked for Skrill since October 2010 when he joined as Group CFO. Prior to joining Skrill, Pandya held the role of Group Financial Officer and Executive Vice President of Powerplate International. He has also worked in various financial roles for Marks & Spencer plc, BOC Group plc, HSBC Investment Bank and KPMG, where he was a member of the Financial Sector Group focusing on auditing, due diligence and consulting on financial institutions. David Clarke recently replaced Nilesh as Skrill’s new CFO. Clarke joined from Lebara Mobile where he held the position of Group CFO.